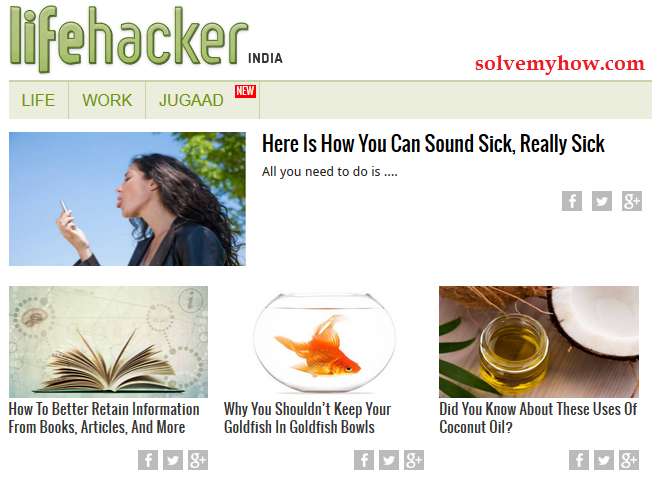 LifeHacker secures the 8th position in top 10 blogs sites and that's why its a 8th richest blog in the world. It was founded in 2005 by Gina Trapani and she's the 8th highest earner blogger in the world. LifeHacker blog is about how to live a better life. They write about how to live life in better ways. How to find ways, to deal with the problems. How to do things in the better way. How one can improve and lives a better life. So, if you are looking for the answers of the above questions. 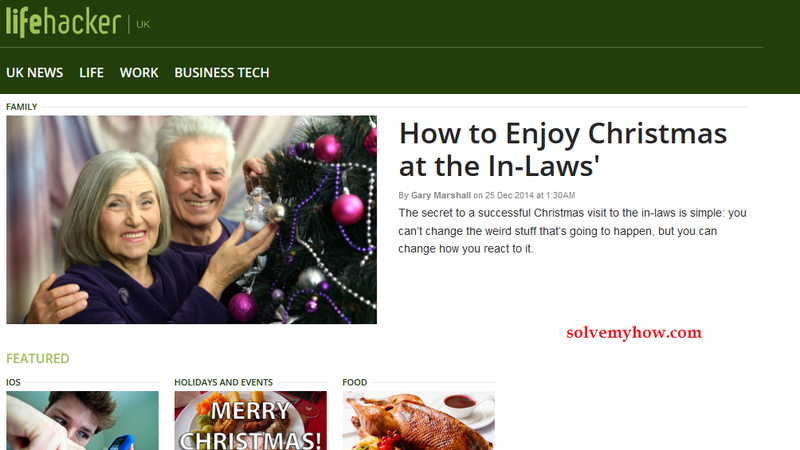 Then, you must visit this blog. Because they write very inspiring and worth reading articles. 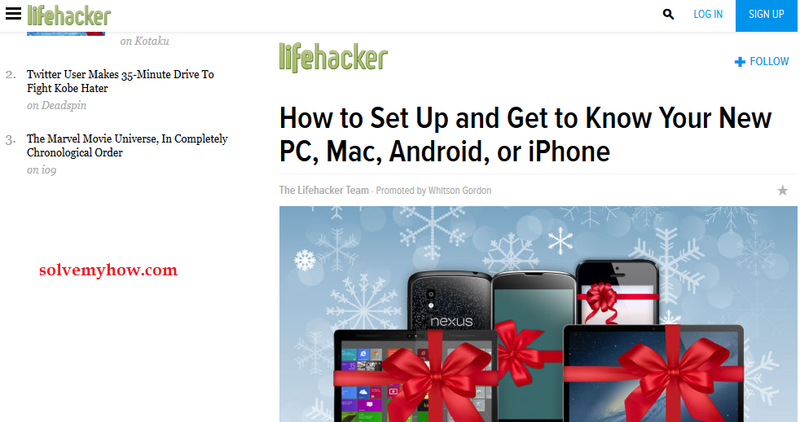 LifeHacker has a very huge team of experienced writers. Not only this they also post about news, life, work, business tech, OS X, IOS, windows, windows phone, android, how to, food, health and fitness etc. This blog works on country specific domain. This is the key point behind success of this blog. Because it happens that Indian's might be not interested in reading news of UK or US. So, in this case the traffic coming from India will be redirected to the LifeHacker India. Similarly traffic coming from US will be redirected to LifeHacker US and traffic coming from UK will be redirected to LifeHacker UK and this makes LifeHacker one of the most popular blog on the web. This blog has different look according to country specific domain. Look at the 2 snap shots mentioned below. The earning of LifeHacker is about $100,000 to $120,000 Per Month.I've analyzed this site and founded the data mentioned below in the tabular format. 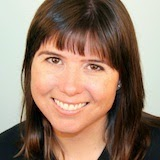 Gina Trapani is the founder and CEO of LifeHacker. She is the only female blogger in the top 10 highest earner blogger list. She's is very active member of social media community. She's also passionate about open source technology and she is still writing some technology blog.